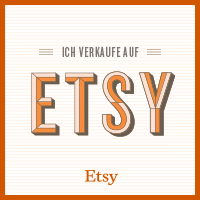 Welcome in the world of Enomis... - enomis1s Webseite! 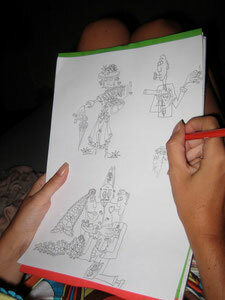 The Design: Enomis' original Drawings are made with pencil or ink on Paper, sized A4 to A3+. With Photoshop, Enomis brings the color in her drawings. These Pictures she prints on canvas, silk or cotton...and out of these Materials, Enomis produces very nice things for you and your friends. On the Web-Shop of Enomis you can find a small selection of all these beautiful things, made from Enomis.